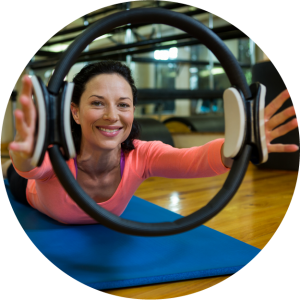 We have a private studio located in East Haddon, just eight miles from Northampton, in which Natalie can provide private lessons, helping you to master the control of Pilates movements. 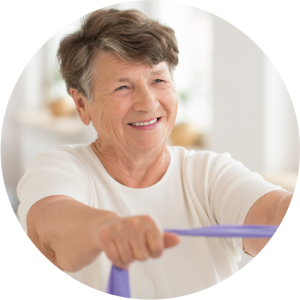 Whether you are looking to improve the mobility or alignment of your joints, relieve stress and tension or just enjoy the exercise and relaxation Pilates can bring, we will work with you to achieve your goals. Please contact us to discuss your needs and aims, and our availability.